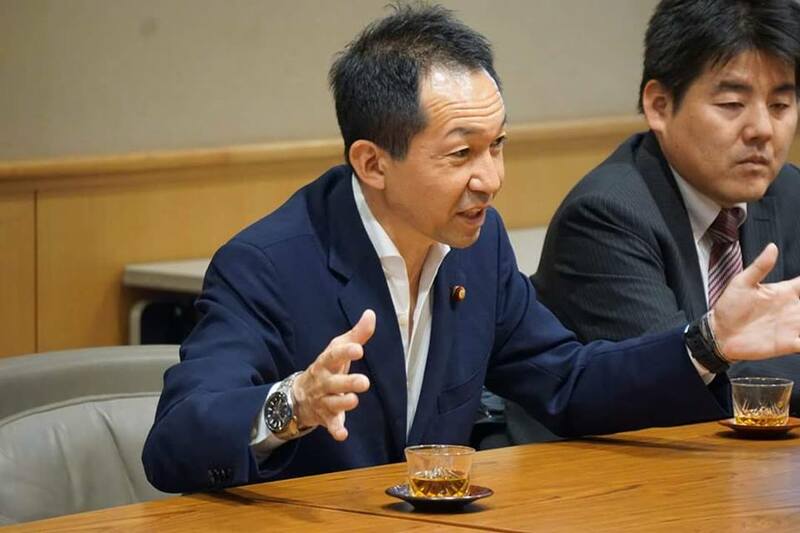 Hon . 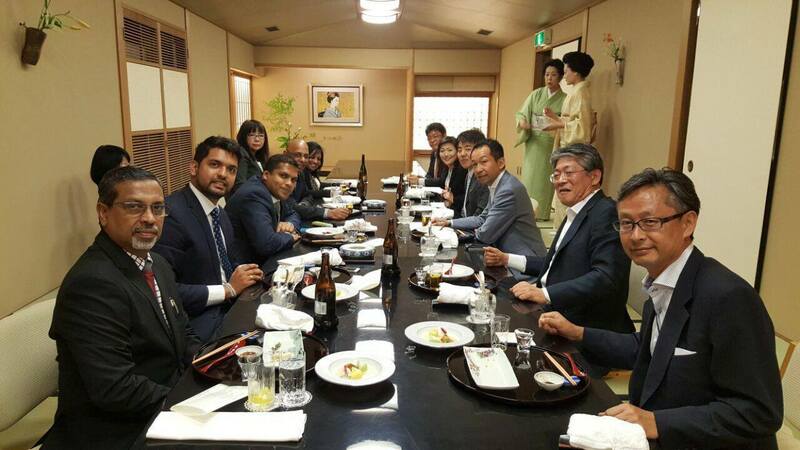 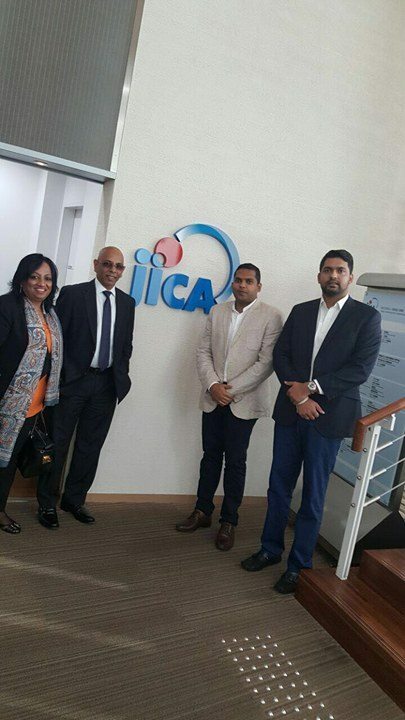 Harin Fernando's discussion with MP mineyuki fukuda and with JICA regarding Digital transformation Sri Lanka has been extremely successful. 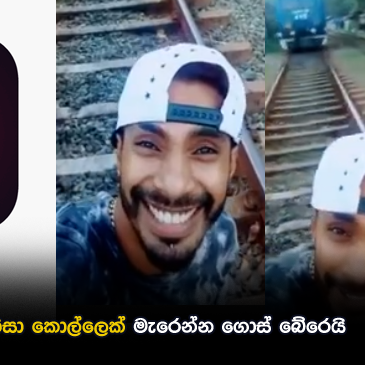 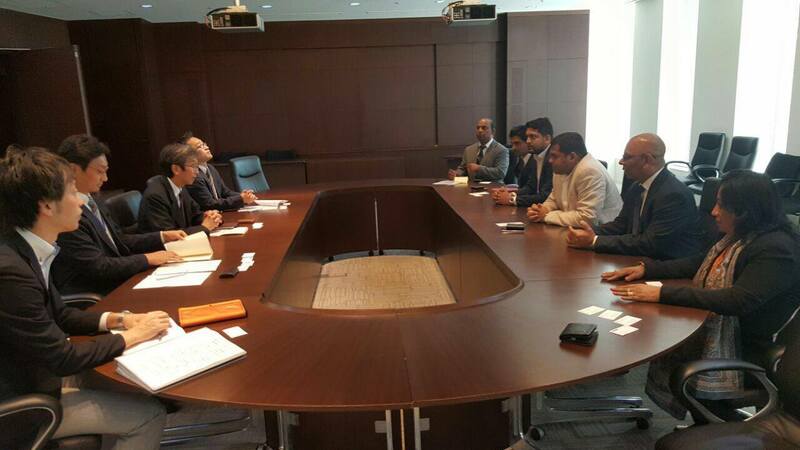 Discussions have been initiated with regard to funding for the Digital Transformation of Sri Lanka on behalf of the Lanka -Japan friendship association . 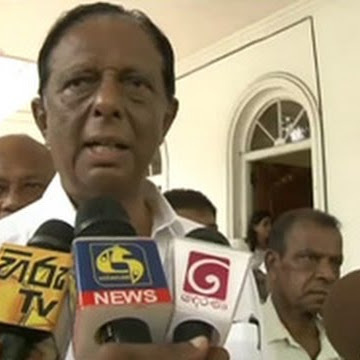 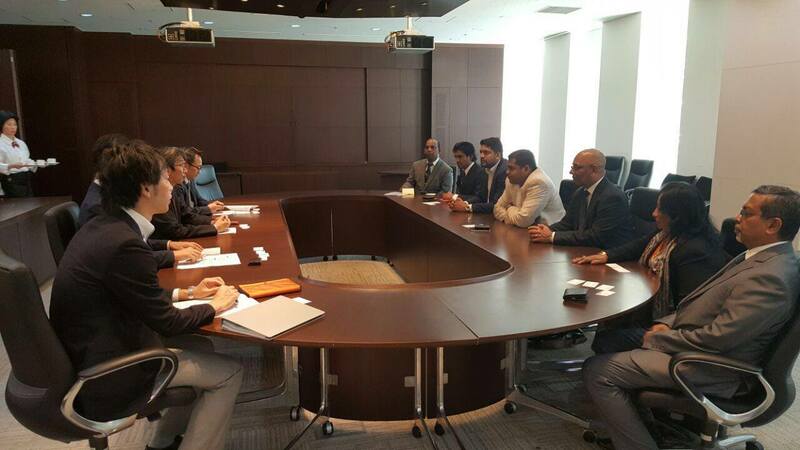 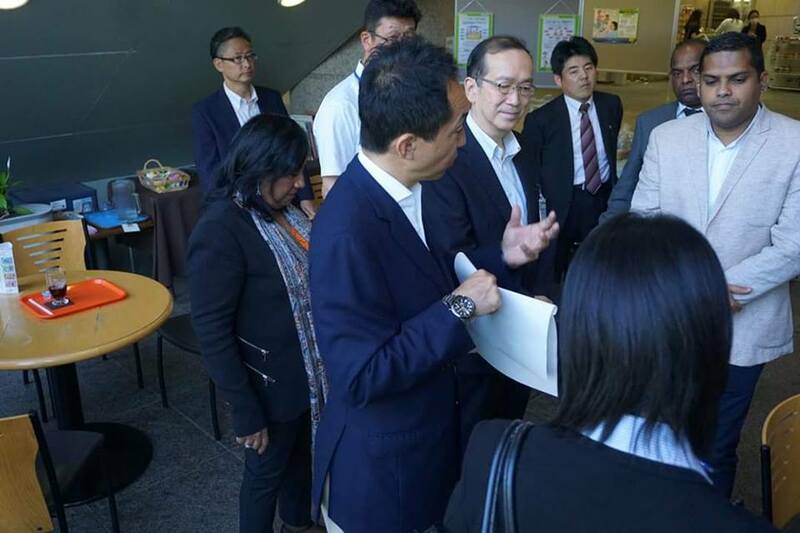 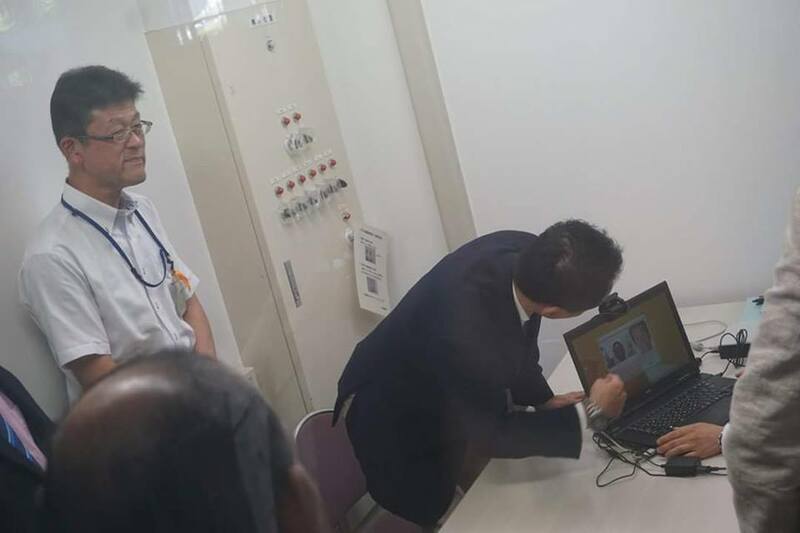 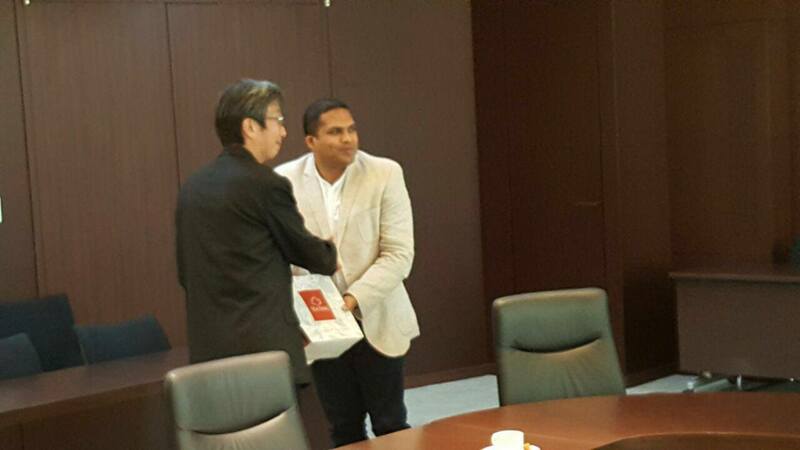 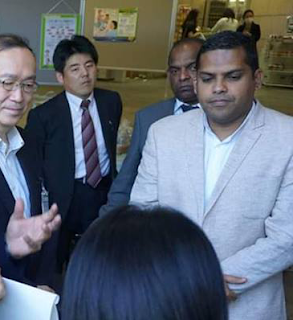 MP mineyuki fukuda was impressed with the newly proposed projects for the Digital Transformation of Sri Lanka.